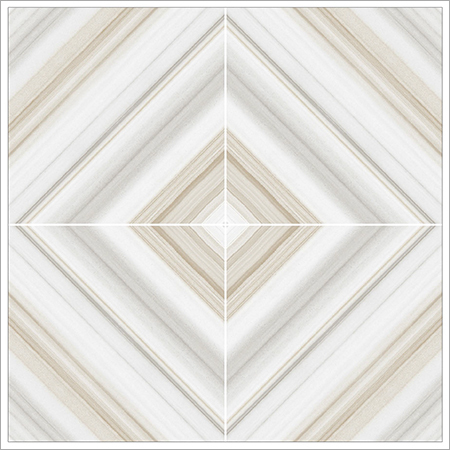 These Thunder Coco Floor Tiles offered by us goes perfectly with light color painted walls and assures high durability with low maintenance requirements. They have chocolate colored surface with white irregular texture. 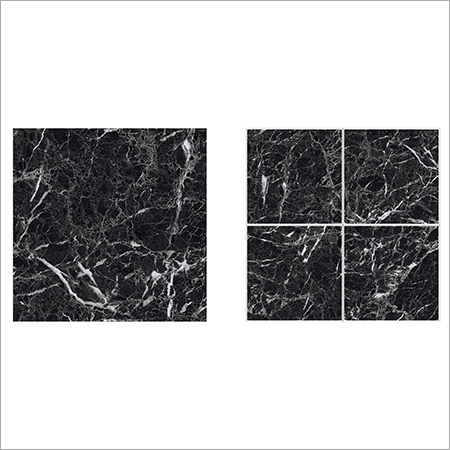 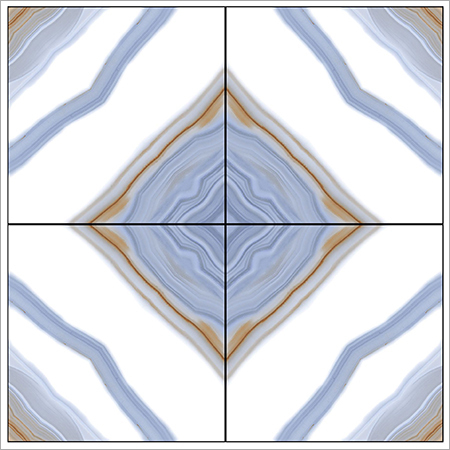 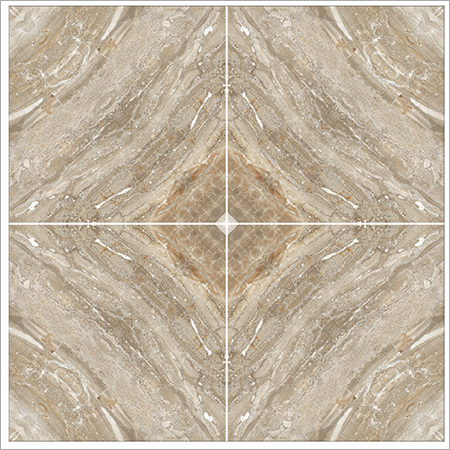 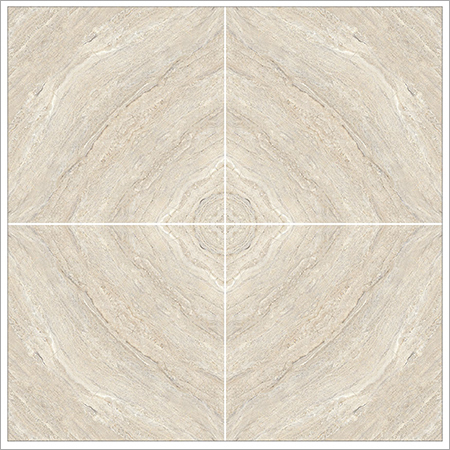 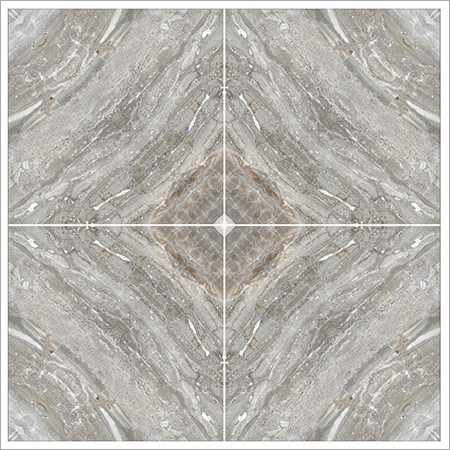 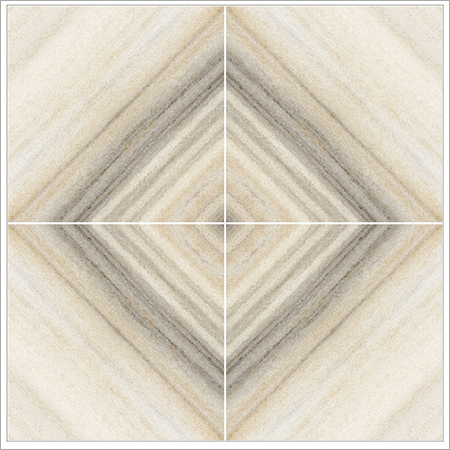 These tiles are completely suitable to be installed in hall, kitchen, and bathrooms as well. 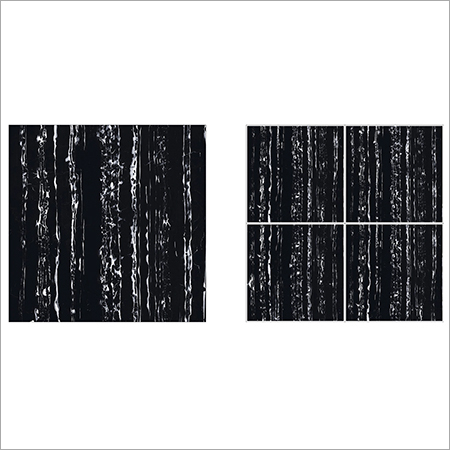 Being dark in color, they are not known to be stained easily and assure long lasting shine. 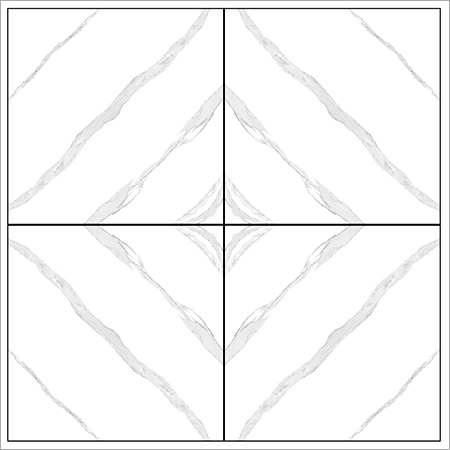 These tiles can be easily washed using any mild floor cleaner and wiped with mop to maintain gloss for long period of time. 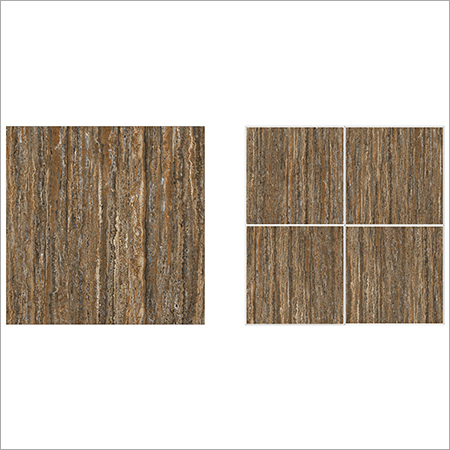 Thunder Coco Floor Tiles offered by us can be availed in different dimensional configurations as demanded by our clients.